your mood of the moment! to make your next getaway exceptional! The inventor of ice cider lives right here in Brome-Missisquoi? Aside from having planted the first vineyard of the region, Christian Barthomeuf was also the first to use frozen apples to produce ice cider. 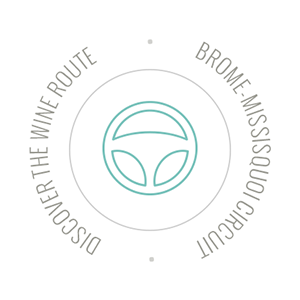 Discover or rediscover the wine route as each season offers its own fascinating perspective. Check out our vineyards schedule for this winter.